Toni left her home at 7.30 pm on 27 July 1979 in the company of Kay Docherty (also missing) and they have not been seen since. 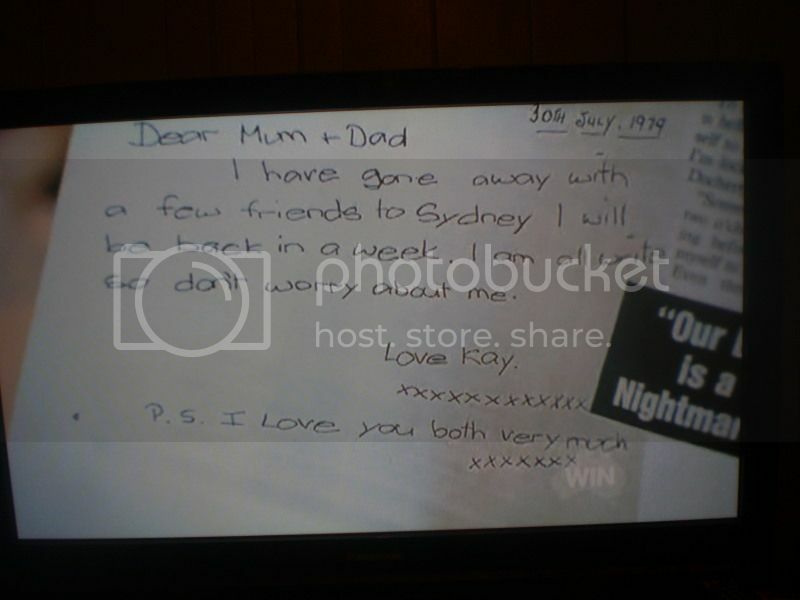 A letter was received by their parents post marked Darlinghurst on 1 August 1979. It's a stunning statistic - 10,000 people reported missing to NSW Police in the past year. While many are found within a fortnight, those that aren't leave behind families with broken hearts and unanswered questions, as MICHELLE HOCTOR reports. POLICE across NSW are undertaking mass DNA testing in the hope of finding new leads to the state's long-term missing persons cases. Since Kay Docherty's disappearance 28 years ago, her family have had to hang their hopes on the slimmest of leads in the hope she was still alive. Now the Dochertys, of Warilla, and hundreds of families like them have been given new hope through mitochondrial DNA testing. The testing is specifically designed to link families with the remains of people who have died, but it at least offers closure for those who have had their lives put on hold for as many as 60 years. Since 2000 many relatives of 660 long-term missing persons in NSW have had mitochondrial DNA samples tested in the hope new leads can be found. NSW Missing Persons Unit Constable Joanna Williams said under normal circumstances nuclear DNA samples were taken because they provided a definitive result. "With nuclear DNA, you can get a 100 per cent match," she said. This testing fell down, however, when identifying missing persons because nuclear DNA slowly disappears from human tissue during decomposition. As an alternative, a mitochondrial DNA sample was taken, which provides a connection through the maternal line. "It's not 100 per cent definitive, but mitochondrial DNA can be detected in bones after decomposition," Const Williams said. She said these family samples were being compared against any missing bones that had been found over the years, and will be accessed as new bones are found. So far, a "handful" of cases have been solved through the process, Const Williams said. Mitochondrial DNA samples, taken from a swab of saliva, are sent to the United States for testing before being returned as a DNA profile, a process that takes about six weeks. Const Williams said police had been working way their way through a list of families, reaching Kay Docherty's 42-year-old twin brother Kevin on May 1 this year. As yet, there have been no matches, a result Mr Docherty regards with mixed emotions. Either way, the news would not be good. Last seen: the 19-year-old was last seen in Tarrawanna on September 10, 2002. Last seen: July 27, 1979. The then 15-year-old left her Warilla home with friend Kay Docherty in the early evening. Last seen: July 27, 1979. The 15-year-old left Warilla with friend Toni Cavanagh. Believed to have hitchhiked to Wollongong. 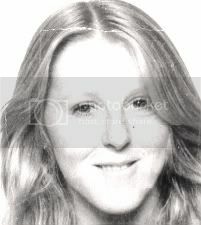 Last Seen: The 22-year-old was last seen on April 14, 1989 at Kiama. Police believe she met with foul play. NSW Police from Lake Illawarra Local Area Command have formed a strike force and are appealing for public assistance to locate two girls missing from the Wollongong area on the 30th anniversary of their disappearance. About 7pm on Friday 27 July 1979, Kay Docherty, aged 15, and Toni Cavanagh, aged 16, left the Cavanagh residence in Martin Street, Warilla. It is believed the pair intended to make their way to a disco in the Wollongong CBD. Kay and Toni have not been seen since. Today marks the 30th year of their disappearance. Previous public appeals have outlined a hope that the girls had run away but detectives no longer believe this to be the case. It is suspected both girls had become victims of foul play. Strike Force Mundawari has been formed to investigate the pair's disappearance and detectives are appealing to the public for their assistance. Investigators are seeking any information concerning the disappearance of the girls or any incidents that may relate both prior to and after 27 July 1979. Anyone with information into the whereabouts of Kay and Toni, or details surrounding their disappearance, is urged to contact Lake Illawarra Police on 4295 2699 or Crime Stoppers on 1800 333 000. The mysterious disappearance of two Warilla teenagers 30 years ago is due to feature on the TV program Missing Persons Unit tonight. 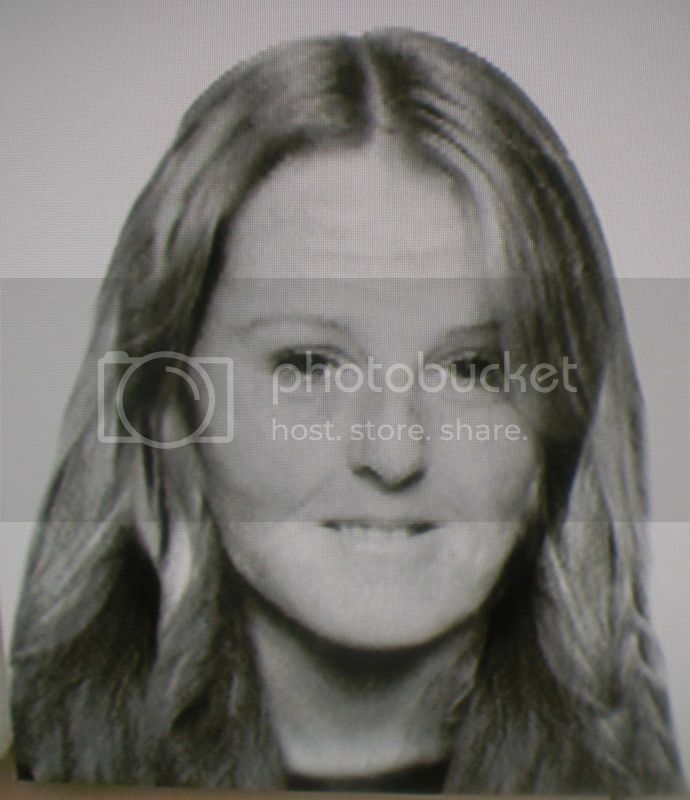 Kay Docherty and Toni Cavanagh went missing on July 27, 1979, after reportedly hitch-hiking to Wollongong. The last-known sighting of the two girls was on Shellharbour Rd, outside Warilla Grove Shopping Centre. In 1996, detectives investigating Ivan Milat and the backpacker murders visited the Docherty's home. Milat reportedly worked for a road gang in Kiama and was known to travel along Shellharbour Rd. In 2006, one of the girls' friends from Lake Illawarra High School reported seeing Toni in Cairns. Sergeant John Klepczarek of Lake Illawarra police said he hoped someone watching tonight's program may be able to provide leads. "Anyone with information is asked to contact Lake Illawarra detectives," he said. Thirty years after the mysterious disappearance of Warilla teenagers Kay Docherty and Toni Cavanagh, police have formed a strike force to investigate the cold case. It was on July 27, 1979 that the friends, aged 15 and 16, left the Cavanagh residence in Martin St at Warilla. The girls were thought to be heading to a disco in Wollongong on the night they vanished, however they have not been seen since. The last known sighting of the two girls was on Shellharbour Rd, outside Warilla Grove Shopping Centre. Detectives originally believed the girls may have run away, however police now suspect they were victims of foul play. Strike Force Mundawari has been formed and detectives have now launched a public appeal. Anyone with information into the whereabouts of Kay and Toni, or details surrounding their disappearance, has been urged to contact Lake Illawarra Police on 4295 2699 or Crime Stoppers on 1800 333 000. A $100,000 reward is being offered for information about the suspected murder of two teenage girls in New South Wales 30 years ago. Kay Docherty, 16, and Toni Cavanagh, 15, went missing from Warilla, south of Wollongong, in July 1979. They were on their way to a disco in Wollongong. Detective Chief Inspector Michael McLean says the girls were initially treated as runaways, but police now suspect they were murdered. "These are good kids and the only mistake they made that night was to go out of their house with the intention of going to a disco in Wollongong," Chief Inspector McLean said. "We are unfortunately satisfied that these girls most probably met foul play." Chief Inspector McLean says he hopes the reward will encourage people to come forward with information. "We believe there has to be somebody in the community that has some knowledge, whether it be first or third-hand in relation to what happened to these girls," he said. "We really seek these people and ask them to come forward as any information, no matter how trivial or how small it may seem, may be critical. "Any information would be treated with the upmost confidence." 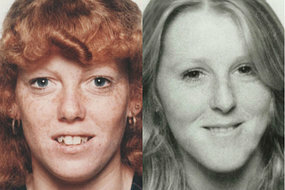 Police have made a fresh appeal for information about the disappearance of two teenage girls in the Illawarra 30 years ago. 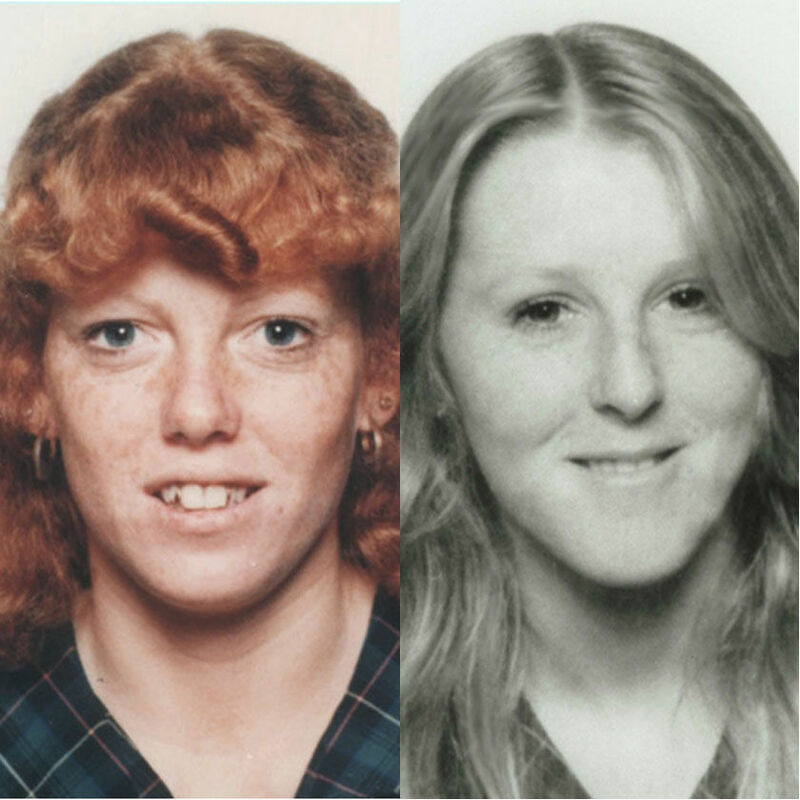 Kay Docherty, 16, and Toni Cavanagh, 15, went missing at Warilla in July 1979. The New South Wales Government has announced a $100,000 reward for information about the case. Lake Illawarra Detective Chief Inspector Michael McLean says the girls were initially treated as runaways but police now suspect they were murdered. "These are good kids and the only mistake they made that night was to go out of their house with the intention of going to a disco in Wollongong, they've done nothing else wrong," he said. "We are unfortunately satisfied that these girls most probably met foul play, so once again we just ask people to come forward.